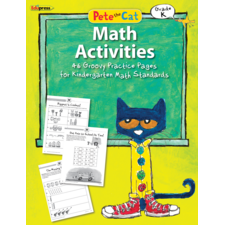 Make math instruction fun with Pete the Cat! 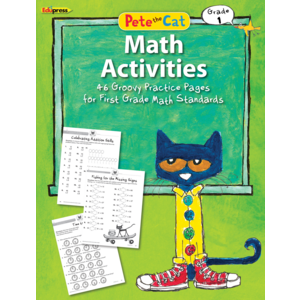 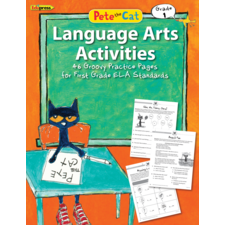 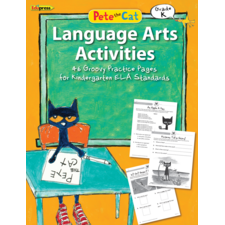 Students will love these purr-fect activities aligned to standards, including practice with counting, comparing, addition and subtraction, word problems, whole numbers, place value, measuring, telling time, shapes, representing data, and more! 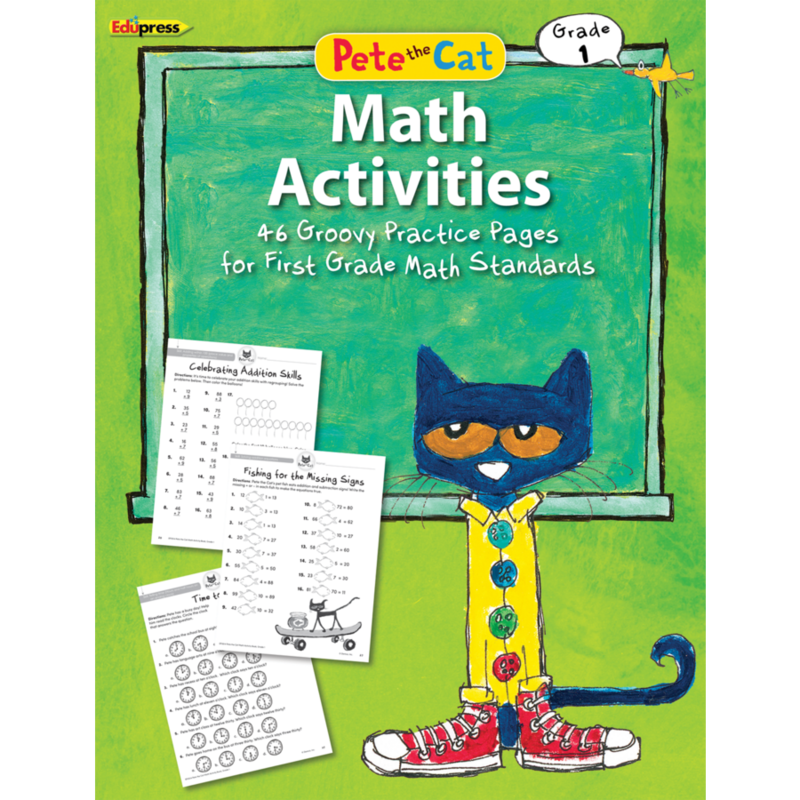 Reproducible, Grade 1, 48 pp, 8-1/2" x 11"